Students watch a video in which a Vietnam War veteran reminiscences about his battle experiences. 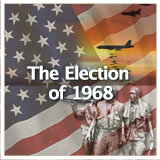 Then, they analyze major issues of the war, including the escalation and the Tet Offensive. Next, they research a timeline of the war and make their own of major events during the war. Then, they study the constitutional issue behind the Gulf of Tonkin Resolution and the War Powers Act of 1973. Finally, they reflect on the heroism of Sgt. Roy P. Benavidez, who earned the Congressional Medal of Honor. 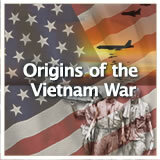 In this experience, students watch a video in which a Vietnam War veteran reminiscences about his battle experiences. 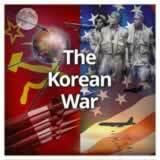 Then, they analyze major issues of the war, including the escalation and the Tet Offensive. Next, they research a timeline of the war and make their own of major events during the war. 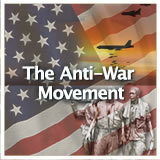 Then, they study the constitutional issue behind the Gulf of Tonkin Resolution and the War Powers Act of 1973. Finally, they reflect on the heroism of Sgt. Roy P. Benavidez, who earned the Congressional Medal of Honor. 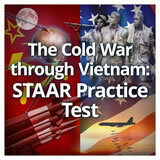 Identify major events of the Vietnam War. 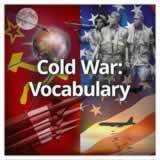 Explain the constitutional issues raised by the Gulf of Tonkin Resolution and the War Powers Act. Discuss the actions of Congressional Medal of Honor recipient Sgt. Roy P. Benavidez. 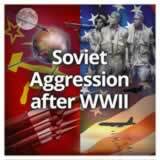 The war in Vietnam was long and difficult. 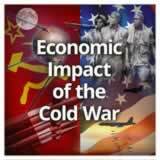 In this experience, you’ll learn about major conflicts and their results. People who have not experienced war often wonder what it is like. 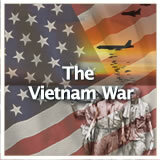 For one ex-soldier’s memories of the Vietnam War, watch A Soldier’s Story: Hamburger Hill. 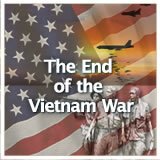 If you could meet a veteran of the Vietnam War, what question would you want to ask him or her? Select interesting questions as items for discussion. Encourage students to consider whether the video is a primary or a secondary source. It is a primary source, both because it contains an eyewitness account from a participant and because it contains footage recorded during the events.